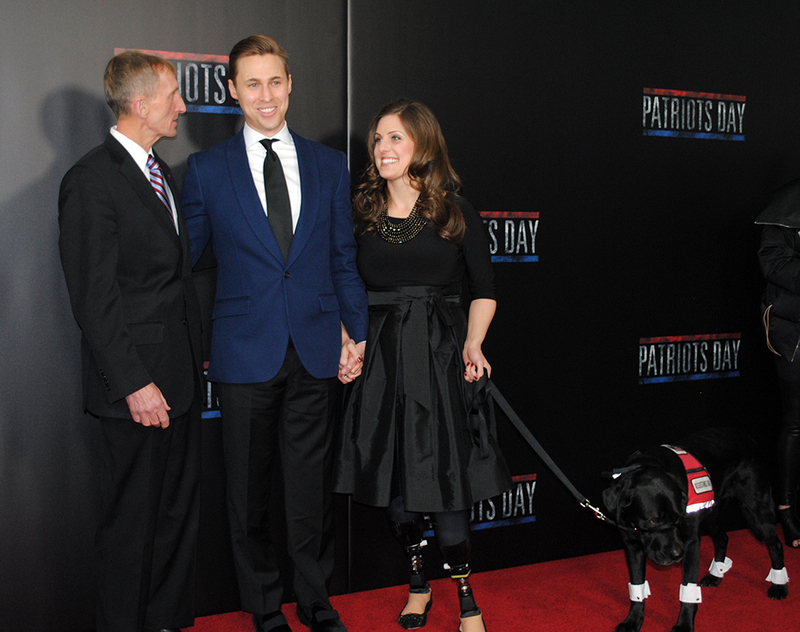 Celebrities, politicians, athletes, and more walked the red carpet with the real heroes who inspired the film. By Matt Juul·	 12/15/2016, 8:53 a.m. 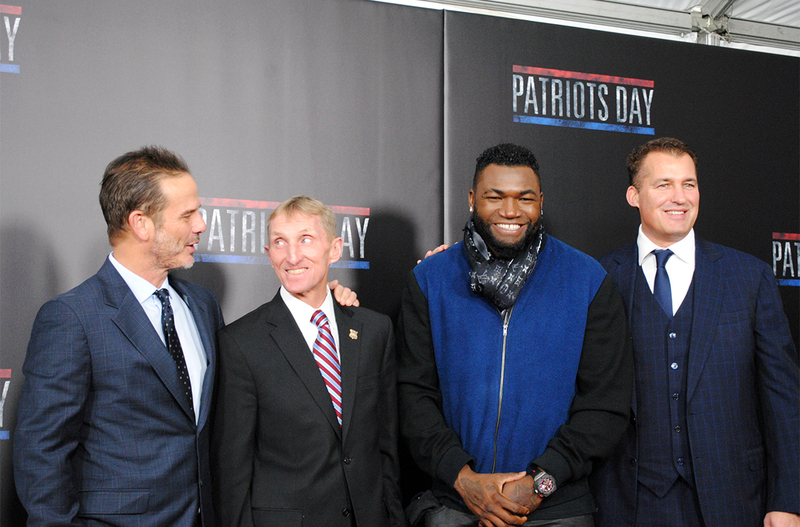 Some of the biggest names in Boston came out to support the premiere of Patriots Day at the Boch Center Wang Theatre on Wednesday night. 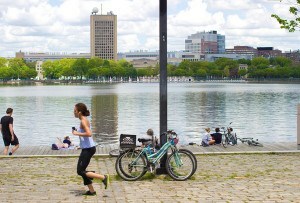 The event featured an appearance by actor and producer Mark Wahlberg, who plays a composite character based on Boston police officers in the Marathon bombing film. 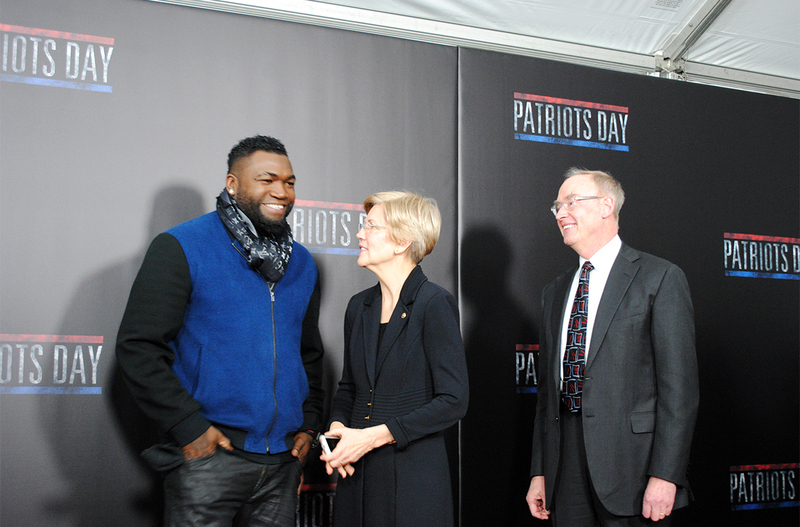 The local star was joined on the red carpet by Senator Elizabeth Warren, retired Red Sox slugger David Ortiz, director Peter Berg, as well as several family members, including his mother Alma. Wahlberg told Boston magazine that he was inspired to make the movie after witnessing the bravery and valor of the victims and first responders. 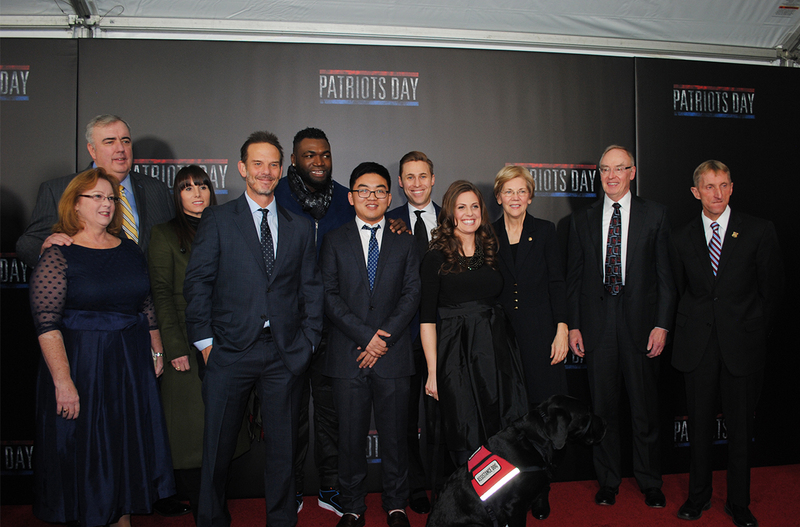 A number of survivors and law enforcement members who are portrayed in Patriots Day also attended the red carpet event, including Patrick Downes, Jessica Kensky, Dun “Danny” Meng, Police Commissioner William Evans, former Police Commissioner Ed Davis, Watertown Police Sergeant Jeff Pugliese, and former FBI Special Agent in Charge Richard DesLauriers. 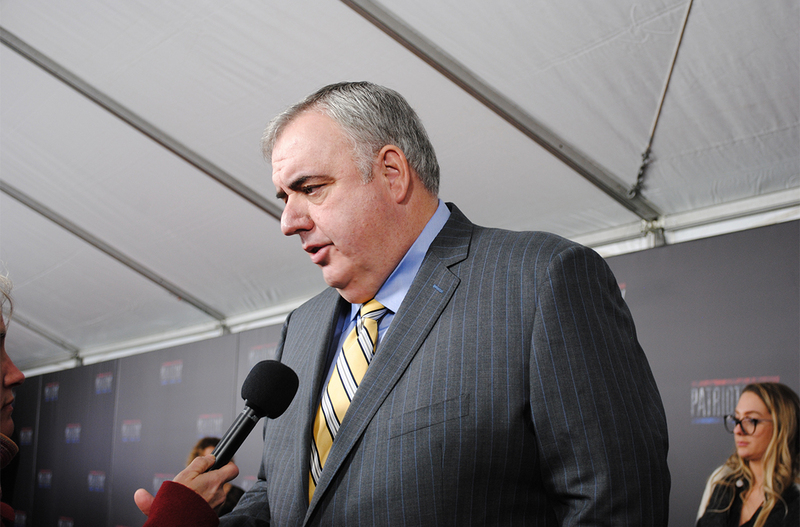 Davis revealed that he was impressed with how actor John Goodman’s portrayed him on the big screen and praised the filmmakers for their commitment to paying respect to the victims. 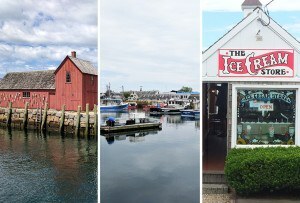 Other stars who walked the red carpet include actress Eliza Dushku, Dropkick Murphys frontman Ken Casey, former boxing champion Mickey Ward, actor Kevin Chapman, as well as former Patriots players Joe Andruzzi and Troy Brown. 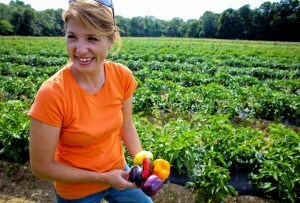 Check out photos from Wednesday night’s event below. 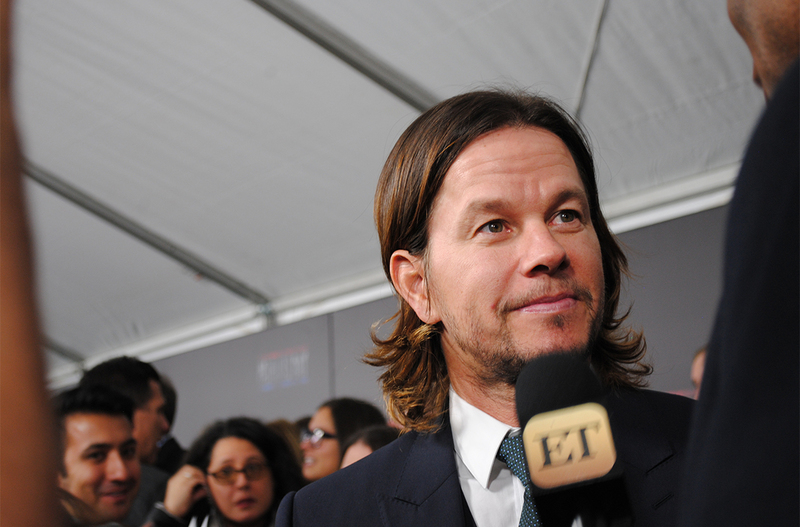 Mark Wahlberg chatted with a reporter on the red carpet. 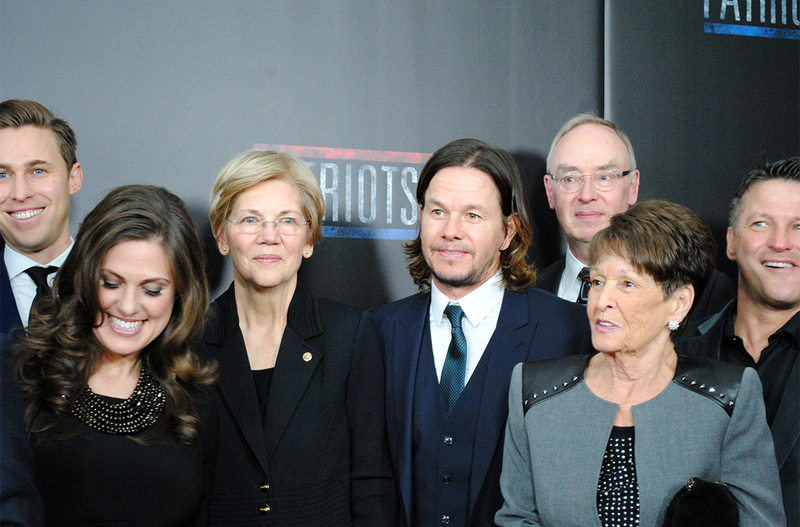 David Ortiz and Elizabeth Warren posed for a photo with the filmmakers and heroes who inspired the movie. 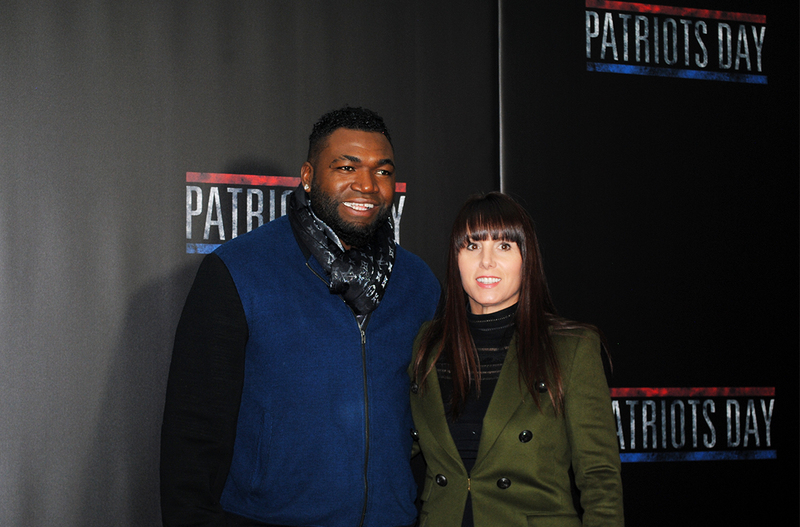 Retired Red Sox slugger David Ortiz stopped by the Patriots Day premiere. William Evans shared a moment with Patrick Downes and Jessica Kensky, who was accompanied by her service dog, Rescue. Ed Davis chatted with reporters during the event. Actress Eliza Dushku attended the premiere with her brother Ben. 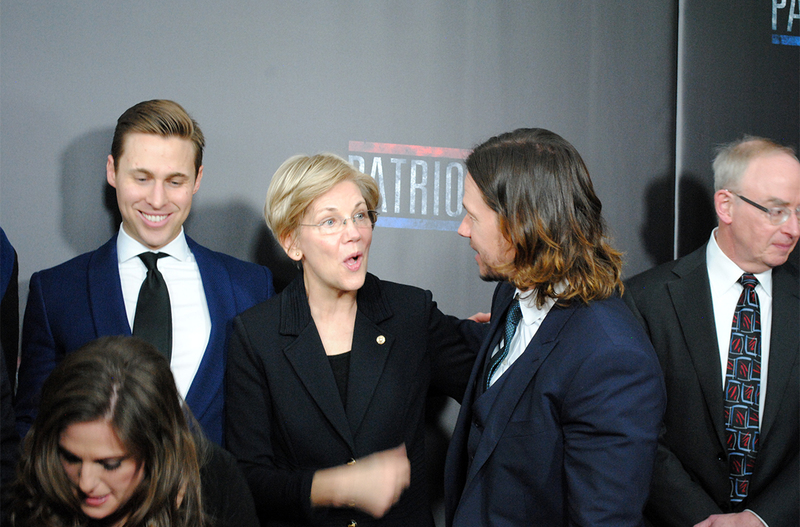 Elizabeth Warren and Mark Wahlberg chatted while posing for pictures on the red carpet. Actor Jake Picking, who plays Sean Collier in the movie, walked the red carpet. Director Peter Berg posed for a photo with William Evans, David Ortiz, and producer Scott Stuber. 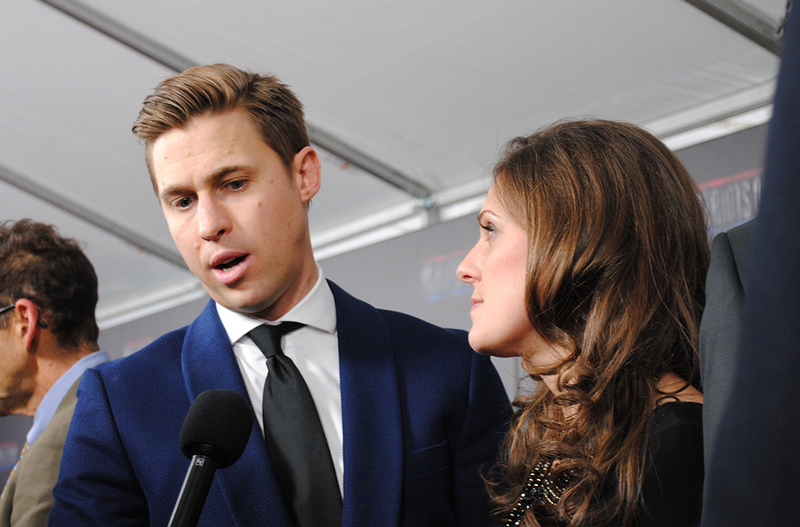 Patrick Downes and Jessica Kensky chatted with reporters on the red carpet. 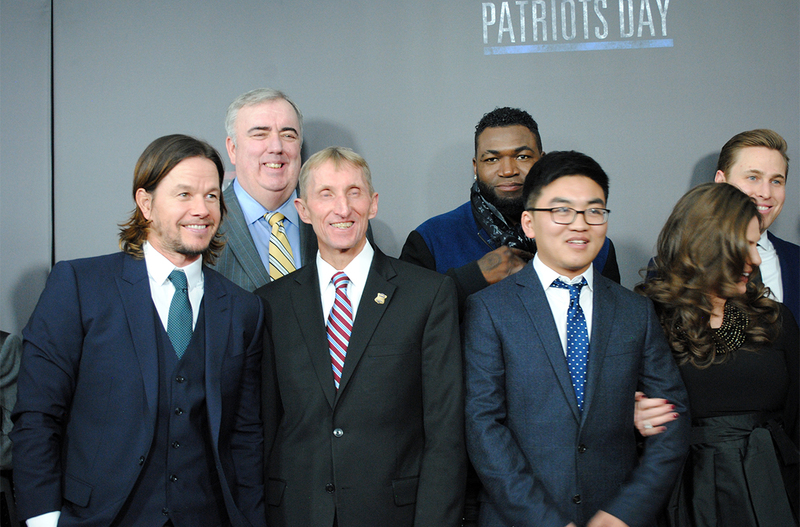 Mark Wahlberg posed for a photo with Ed Davis, William Evans, David Ortiz, Dun “Danny” Meng, Jessica Kensky, and Patrick Downes. 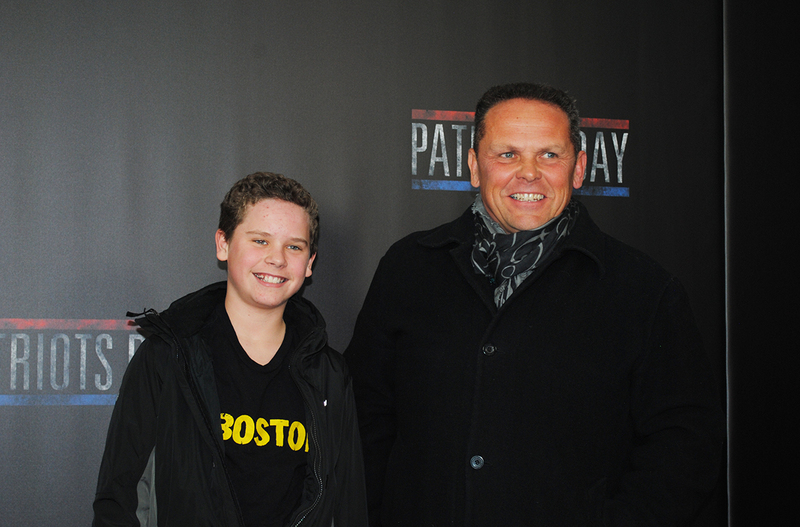 Actor Kevin Chapman attended the premiere with his son. Big Papi shared a laugh with Elizabeth Warren on the red carpet.